As an Accountant I have the unique luxury of being able to look into the window of a client’s business. For various reasons, more often than not, that view is limited to the financial outcomes of a business. While that allows an opportunity to develop an understanding of what drives the business financially, it doesn’t always illustrate the trials and tribulations a client goes through to get there. Nor do those outcomes always support the underlying goals of the business owner. 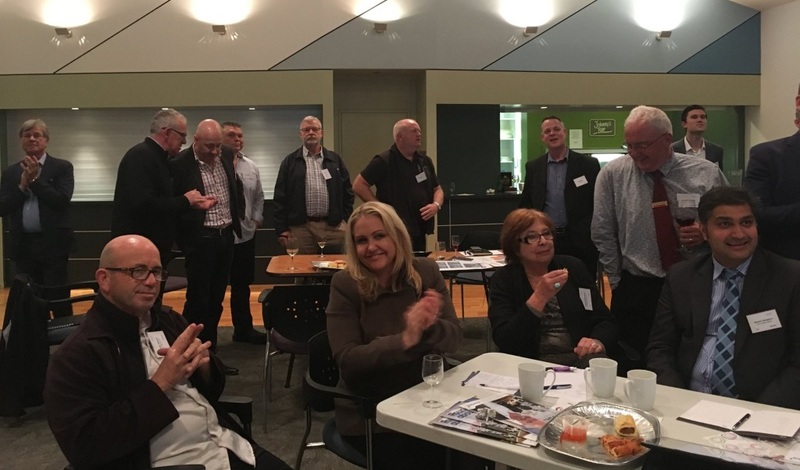 Last month I was fortunate to attend an event hosted by the Rosebank Business Association in conjunction with the Bank of New Zealand aptly called “It’s a Game Changer”. This was a fun and interactive evening which saw teams pitted against one another to make decisions for a fictional Kiwi small-to-medium sized enterprise, being confronted with a series of real world business challenges. Developed by the BNZ and The Icehouse, the Game Changer is designed to raise people’s business acumen so they can make better quality decisions and figure out what they want to do with their own businesses. Over a fun and interactive two hours, teams were challenged to think about various aspects of their business. Strategy around sales, supply agreements, distribution channels, marketing, operations, leadership, risk and finance all worked together, ultimately impacting on the business’ earnings and underlying business value. Teams were required to defend their decisions after annual and quarterly meetings. The winning team on the night was the team with the highest equity value, which was driven by the underlying earnings of the business and a multiplier of value. The multiplier was driven by the overall stability in the business, strength of governance, leadership, processes, market offering, capital structure and risk management decisions. Some of the more interesting challenges included having the business’ factory burn down, having to decide whether to invest in an Operations Manager versus a dedicated Marketing Manager, and having to deal with a new competitor offering a new and different value proposition, eating into sales and market share. Each decision impacted on the next. What I enjoyed most about the evening was the real-world likeness of the simulation. Many of the challenges presented were easy to relate to and relevant to every business. Also, as the teams were made up of people with varied roles and experiences, it was interesting to hear and appreciate everyone’s different point of view. However, time constraints and imperfect information meant that teams had to think on their feet and react quickly – something a lot of business owners can appreciate and relate to! As many SME’s are also employers of people, it was also interesting to see how financial decisions ultimately impact on the non-financial parts of the business, such as staff engagement and retention. Loss of staff and a lack of engagement can often be expensive and a drain on productivity and value. The Game Changer is based on a business that has a growth objective firmly in mind. Not all Kiwi businesses have that same ambition. What the Game Changer does is try and foster that ambition or at the very least, give business owners a better insight or appreciation of how everyday decisions can impact on the underlying value of the business. This is something all business owners will undoubtedly be interested in when it comes time to sell or to move on. 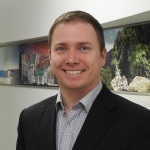 UHY Haines Norton Director Andrew Scott can be contacted on (09) 974-4529 or email andrew.scott@uhyhn.co.nz.